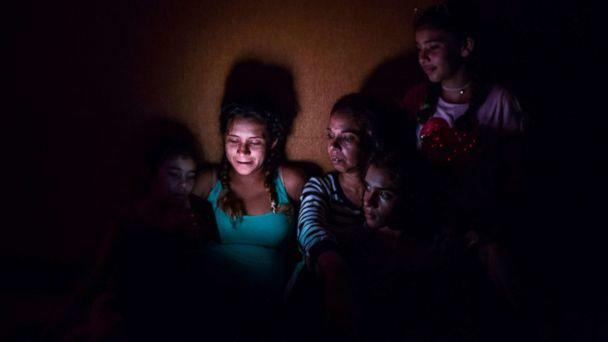 The death toll from Hurricane Irma has climbed to 22 in the United States following its path of destruction across the Caribbean and through the Southeast U.S. over the weekend, while power has now been restored to over 2 million customers in Florida. And Monroe County announced Tuesday night that all 42 bridges in the county were inspected and "deemed safe for vehicles." By late Tuesday, Florida Power & Light Co. had restored power to 2.3 million customers, which was 40 percent of those affected across the state; about 4.4 million customers in Florida are still without power as of Tuesday afternoon. The company said its customers on the state's east coast should expect most power to be restored by about Sept. 17, while customers on the state's west coast should expect most power to be restored by Sept. 22. After days of destruction, Irma -- the first Category 4 landfall in Florida since 2004 -- has dissipated. Now, evacuated Floridians are sitting in bumper-to-bumper traffic to head home and face monumental cleanups throughout the state. President Donald Trump announced Tuesday afternoon that he is set to travel to Florida on Thursday. 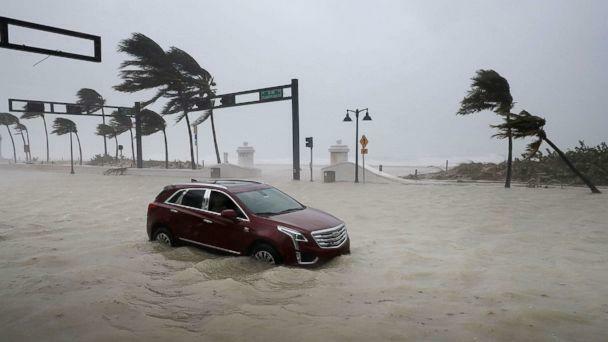 The Florida Keys had been cut off from the mainland for days after Irma made landfall on the low-lying islands Sunday morning as a Category 4 hurricane, bringing 130 mph winds and a storm surge of 10 feet. Florida Gov. Rick Scott said the storm left "devastation" on the Keys, which were under mandatory evacuation orders during Irma. At least one person died in the Keys. This morning, officials opened entry into the Upper Keys for residents in Key Largo, Tavernier and Islamorada, up to mile marker 73, allowing residents to return home and see the damage for themselves. Dozens of eager Keys residents parked their cars along U.S. 1 Monday, staying there through the night to make sure they could get onto the Keys when access was granted, ABC Miami affiliate WPLG-TV reported. But water, power, sewer, medical services and cell service are still limited, Monroe County officials said today. In the meantime, shelters and distribution centers for food and water are being opened. Florida's Department of Transportation is also today working to repair two 300-foot stretches of road on the Keys that was washed out. While the Keys were under mandatory evacuation orders as Irma neared, not everyone left. 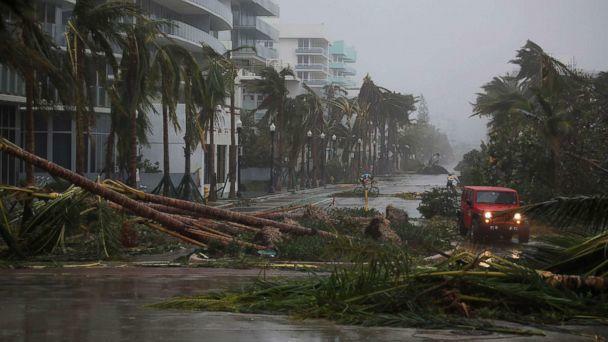 Florida Director of Emergency Management Bryan Koon estimates that about 10,000 people remained in the Keys during the storm, according to the Miami Herald. 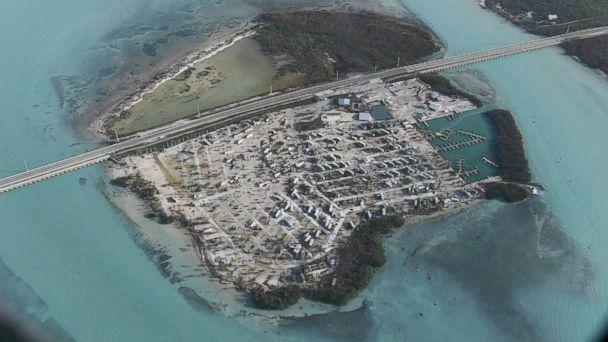 County officials are working to restore services and make the county safe for residents in the Middle and Lower Keys to return, they said today, adding that this will take time. Further north, Miami Beach residents were permitted to return this morning, too. Miami Beach Cswys are now open to everyone. Expect delays and use caution. Welcome home! ???? 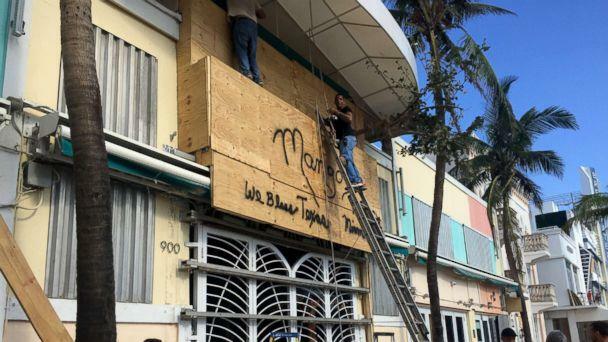 Clean up efforts were underway this morning on Miami Beach's iconic Ocean Drive, which was covered in sand from the storm surge and wind. The area was littered with downed trees and street signs, but appeared to escape without major structural damage. Some business owners this morning removed boards from their windows, preparing to reopen. 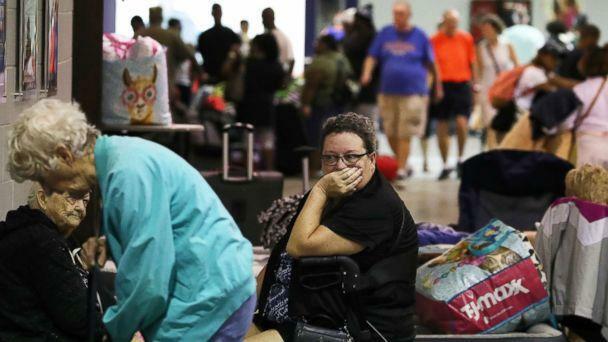 On Monday, Irma brought heavy rain and wind through the northern Florida city of Jacksonville as well as South Carolina and Georgia. 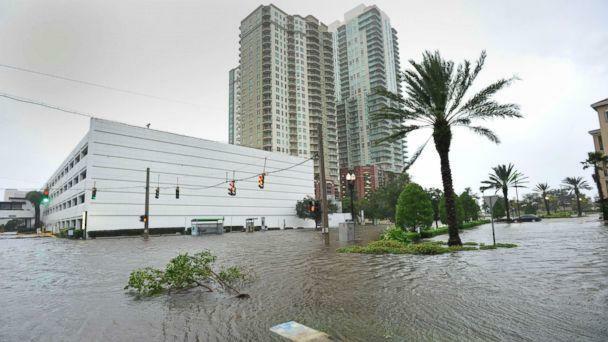 When water raced through the streets of Jacksonville, it brought record levels of storm surge along the coast and inland rivers. Over 350 people were rescued from the flooding, but no casualties were reported there. 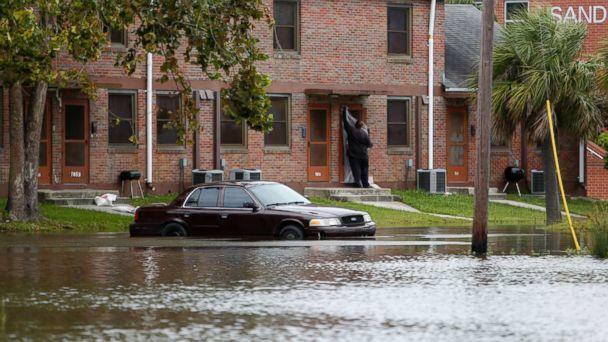 Irma also pummeled the Charleston area on Monday with over 8 inches of rain and a nearly 10-foot storm surge. On Sunday Irma passed over Naples, bringing torrential rain and a powerful 142-mph wind gust. 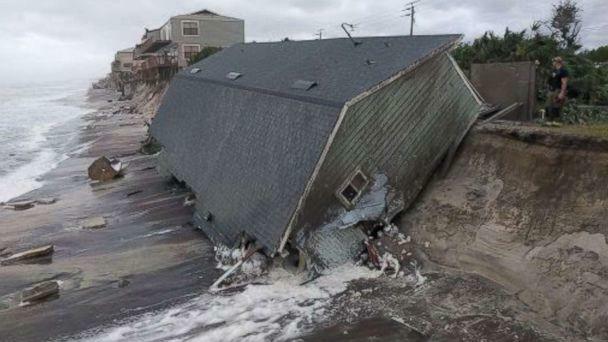 Naples saw nearly 12 inches of rain and a 7-foot storm surge. In Miami, which saw winds up to 99 mph, resident Joe Kiener said he has endured multiple hurricanes in the Caribbean but had never experienced a storm as brutal as Irma. 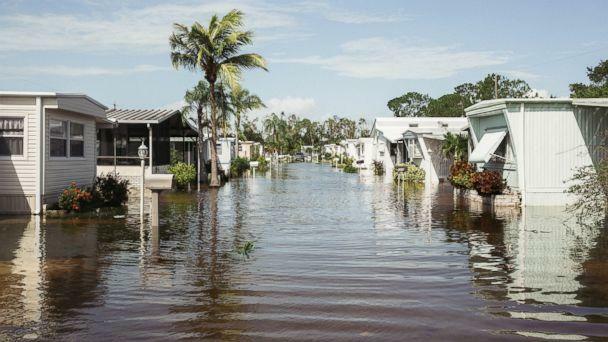 "I've been in Miami Beach for two years, which is prone to flooding, but this is completely out of the norm," Kiener told ABC News. Kiener boarded up his house and stayed at a high-rise hotel in Miami. But he had to move down to the lobby after his hotel room windows took a beating from the strong winds. "The windows started cracking, and these are massive-impact windows. They were exposed 12 hours of continuous heavy winds. At one point in time, one of them started splintering and that's when I lost my nerve and said, 'I'm leaving,'" he said. "It psyches you out; it's just the endless hallowing and pounding of the wind." Today the curfew for Miami-Dade County has been lifted as crews work to clear roads. But half of the county's traffic lights are still not working. 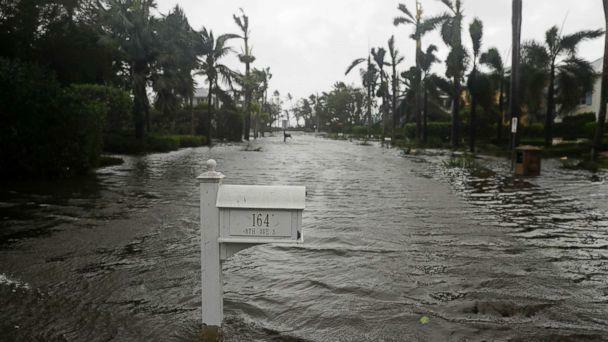 At least 15 people, including a sheriff's deputy, died of storm-related injuries in Florida. One person was killed in Monroe County, which includes the Florida Keys. 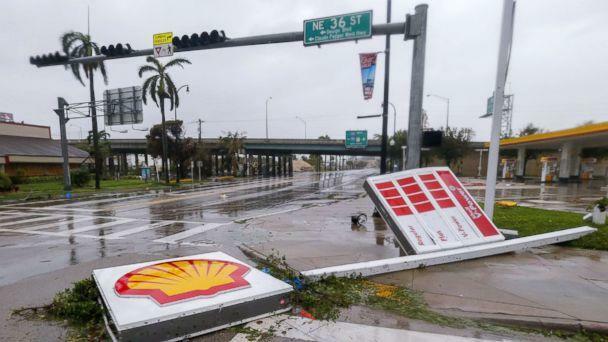 The victim was killed after he lost control of a truck that carried a generator as winds whipped at tropical-storm strength, officials said. 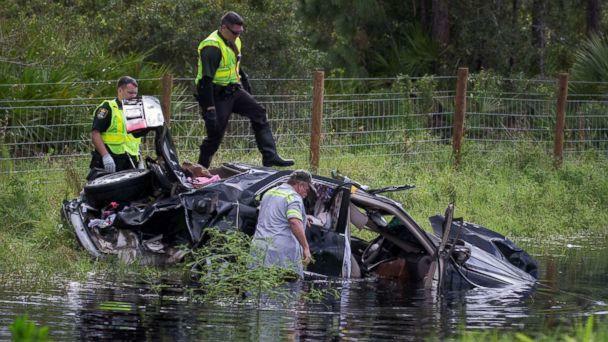 Two people -- a sheriff's deputy and a corrections officer -- died from a two-car crash in the rain in Hardee County, which is about 60 miles inland from Sarasota, officials said. In Winter Park, near Orlando, a man was electrocuted by a downed power line Monday morning, according to police. On Tuesday, the office of Florida Gov. Rick Scott confirmed five additional deaths. The Orange County Sheriff's Office announced the death of three people whom "appear to be a family of multiple generations." Fumes from a portable gas generator appears to have been running inside the house, and the individuals were overcome by fumes. Another person died from carbon monoxide poisoning from improper use of a generator in Miami-Dade County, the mayor said. Another person died in Hillsborough County while cutting fallen tree branches. Another fatality was from a car crash in Orange County in central Florida. At least three people have died in Georgia as a result of the storm. In Sandy Springs, a man died while lying in bed after a large tree broke and fell on his home, the Sandy Springs Mayor said. In Forsyth County, a female passenger died after a downed tree struck her vehicle, the sheriff's office said. A third death was reported in Worth County. At least four people have died in South Carolina: a 57-year-old man was killed after a tree limb fell on him and a 21-year-old died in a car crash. At least 37 others died from Irma in the Caribbean, including at least 10 in Cuba. ABC News' Darren Reynolds, Max Golembo, Dan Peck, Rachel Katz, Will Gretsky, Jason Volack, Gio Benitez, Rachel Scott, Ben Gittleson and Ben Stein contributed to this report.